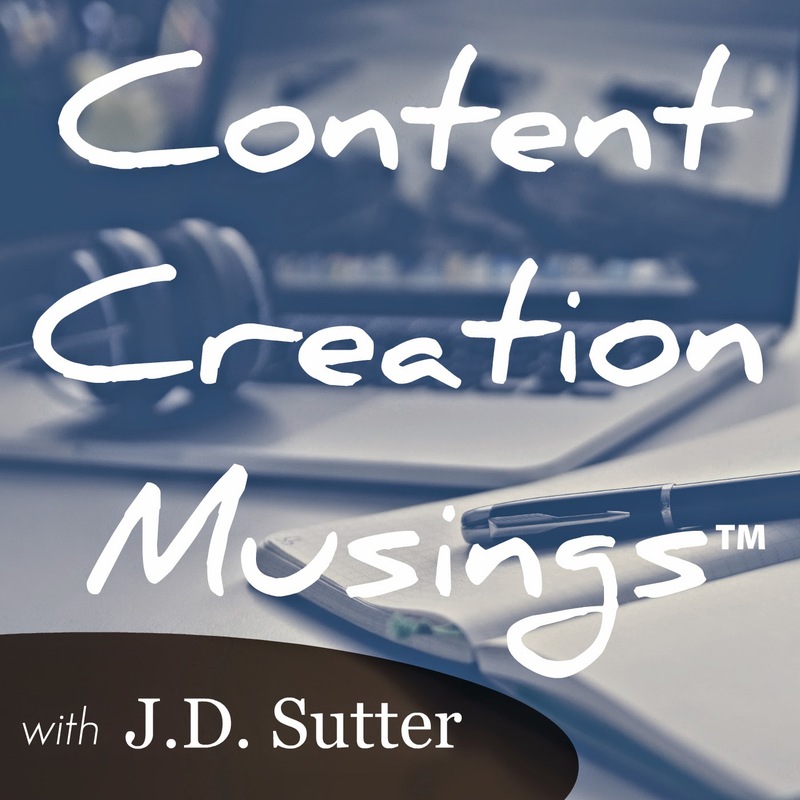 If you've been podcasting for very long, you've probably realized that you need several different variations of your cover art for different purposes. You need various sizes for your iTunes image, your .mp3 metadata, your website, social media accounts, etc. But have you ever considered podcast branded items for your show as a means of monetization? You know, coffee mugs, t-shirts and the like. If so, then carefully examine your artwork before just slapping it on any old product in Zazzle or CafePress. Not all podcast artwork looks great when used in this manner. The reason this issue has come to my mind is because I have been considering the podcast merchandise revenue stream lately myself. And I came to the conclusion for the podcast in question, that while our artwork looks pretty good in iTunes, etc. it won't look that great printed on a t-shirt as-is. So that brings me to the question: Should a podcast cover art design be more like a logo? Or at the very least have certain elements that can be removed when you want to use the art for the purposes of printing on a physical product? I see lots of podcast artwork in iTunes or other podcast directories which really do look great; when used for its primary purpose, to act as an album cover. But that same artwork would really look terrible if it were printed on a t-shirt. I know that most of us online content creators are not professional graphic designers ourselves and we're most likely going to hire a designer to create our podcast artwork for us. And if that is the case, then we want to get the artwork done right the first time so we don't have to keep going back to the designer to make changes since that costs us both time and money. So what do you think? Should we be thinking about other uses of our podcast artwork? Or should we just approach it for what it is and have separate designs created for our branded merchandise? I haven't reached any concrete conclusions on this thought yet so I'd really like to hear what you think. I Hear of Sherlock Everywhere - hosted by Scott Monty and Burt Wolder at ihearofsherlock.com. Disclosure: I have done some consulting for Scott, but I was a fan of the show long before he was a client.